we had a snow day. 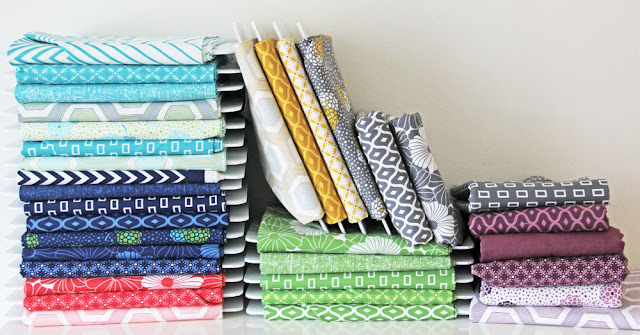 i used that time to organize most of my simply style fabric. i also sewed a little here and here. but i had a few hiccups so my posts for today didn't get done. we have a birthday tomorrow and i have a few planning things for that. so even though we had a snow day... i feel it. i feel the spring coming. or at least the spring cleaning part of it. I love spring cleaning. This weekend I took 4 bags of crap tote local DI. (Thrift store). My laundry will be washed in a few less loads this week. Next I will tackle closets. It's great! I still haven't sorted through all of the stuff I dragged out of my sewing room because it didn't have a home. Cleaning is overrated -- just move the mess to another room! ;-) I learned that from my kids, BTW. We live in a LEGO landfill. Yep...just today over lunch I thought...spring is almost here!! eeeks!! I love that feeling that Spring is coming. Though I am in the southern hemisphere (Australia) and autumn is on it's way. I'm not a fan of spring cleaning, though I'm trying to be more thorough with it this year! 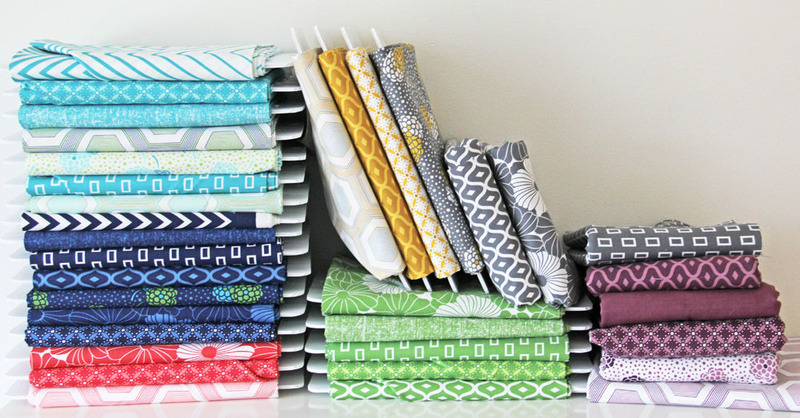 Love your fabric!! I love spring cleaning too! And I love your new line! Hope I can get some at market!!! This fabric takes my breath away. I love it!!! I am jealous that you feel spring approaching - I can't wait! I love the "confetti" pattern (may I have the baby modeling the pattern? How adorable! As for my favorite shape, I am so into stars now, I cannot seem to get enough of them. Well done great work.I really like you work. I like spring cleaning too! and i love it.